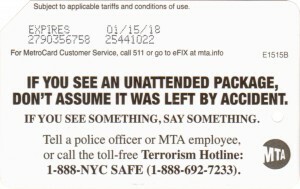 You are currently browsing the archive for the 2017 category. 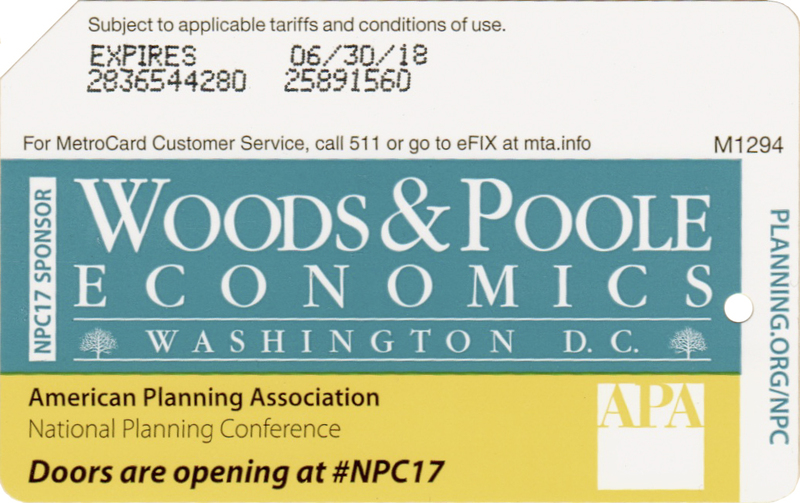 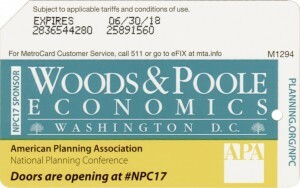 American Planning Association held a conference in New York, and Sponsor Woods & Poole Economics provided 7-days unlimited metrocard to all participants. 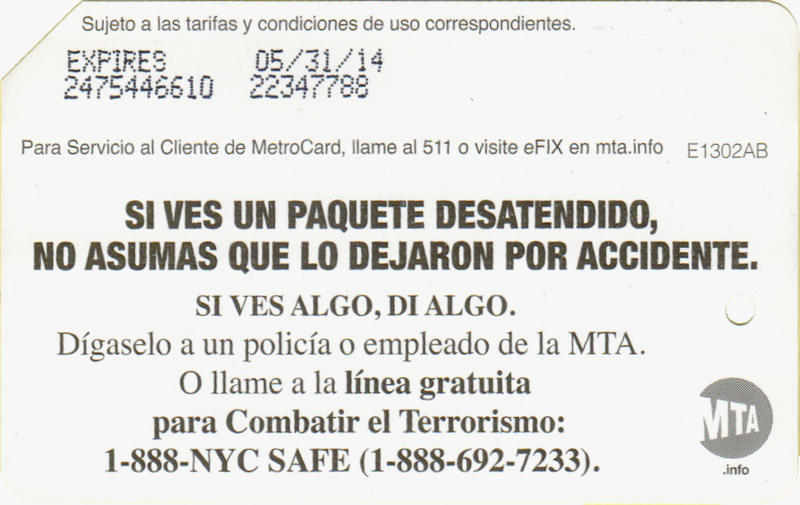 There is nothing I could say, but these 4 cards are great addition to MTA metrocards collection. 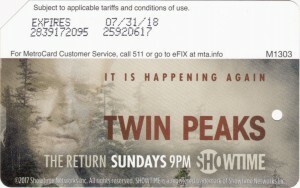 2017 marks return of cult TV mini series Twin Peaks now on Showtime. 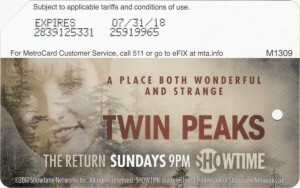 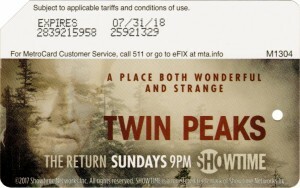 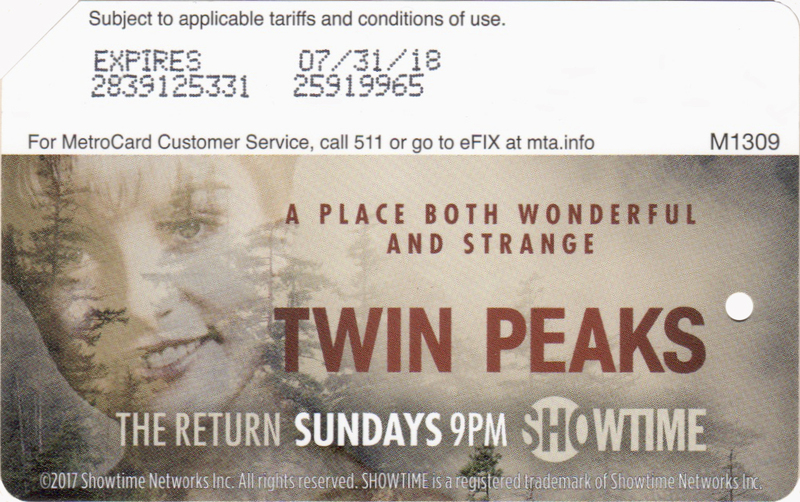 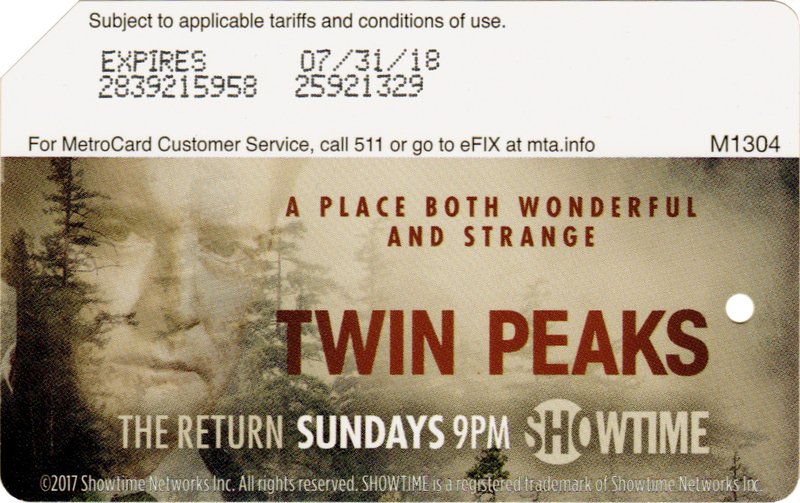 And Showtime decided to commemorate this event by releasing 4 cards featuring main characters Laura Palmer and Dale Cooper. 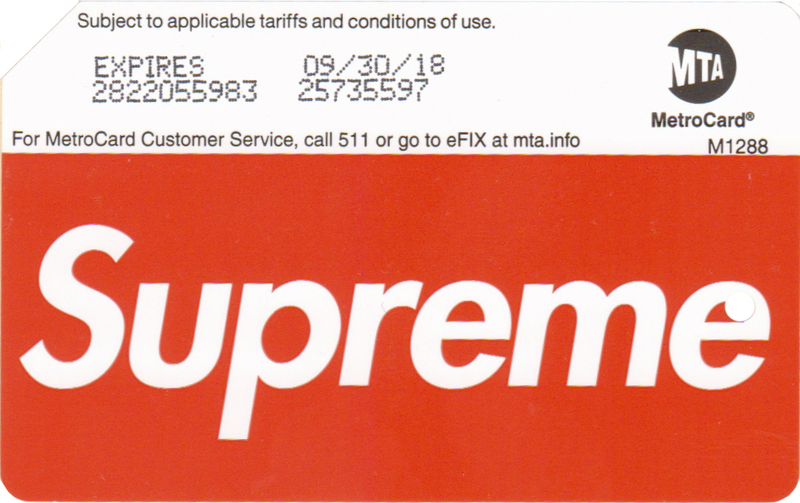 Supreme skateboards & related gear, sneakers & house-brand streetwear store metrocard was issued and originally distibuted only in Soho store with long lines to buy those cards. 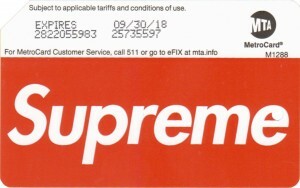 After a week cards were available in many subway stations however were taken very quickly and on the first day at some locations there were fights to buy those cards. 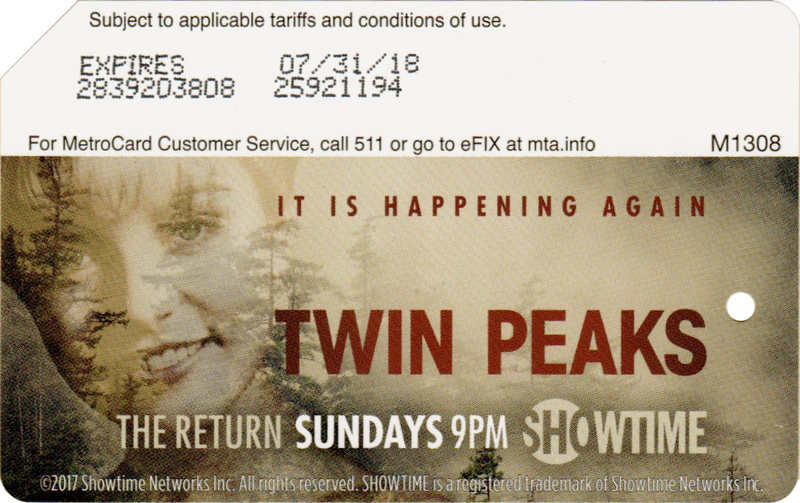 The reason is very simple, people started to sell them online on ebay and many earned lots of money. 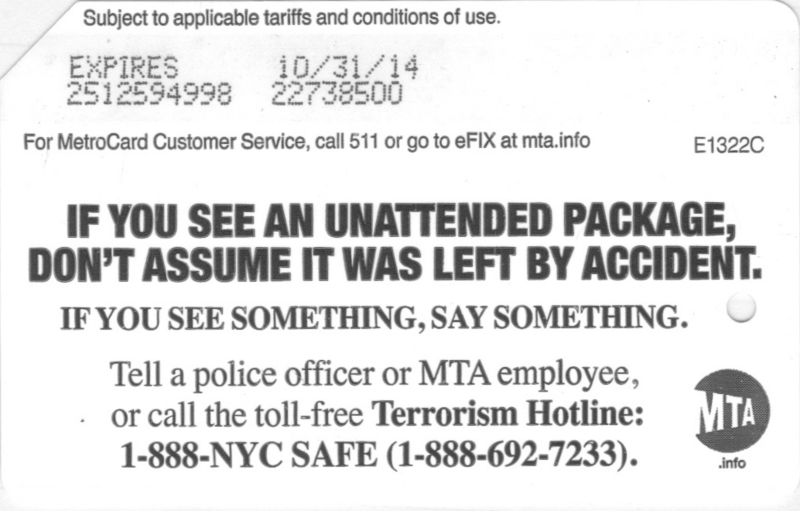 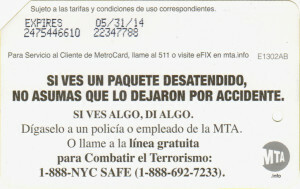 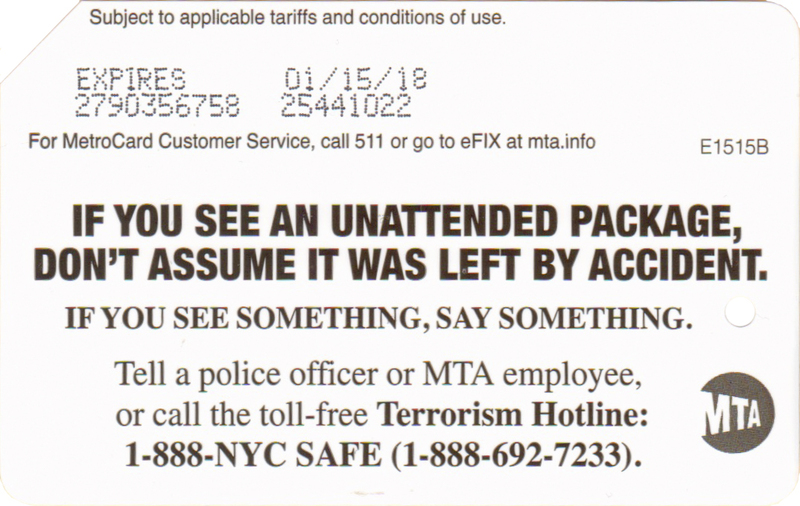 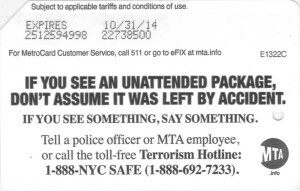 As always this type of metrocards has two versions – English and Spanish. 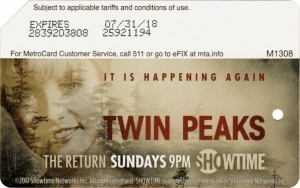 And there are many different expiration dates variations.